We are proud to announce that kompany has been listed in the Global RegTech 100. RegTech (regulatory technology) is now regarded as one of the largest and most important sectors within the FinTech space. The list provides an overview of the world’s most innovative providers of technology solutions that address the challenges and opportunities of dealing with regulatory issues. FinTech Global, a data and research firm, considered 416 FinTech companies worldwide which were reviewed by leading experts and analysts to find the most innovative companies in the RegTech space. 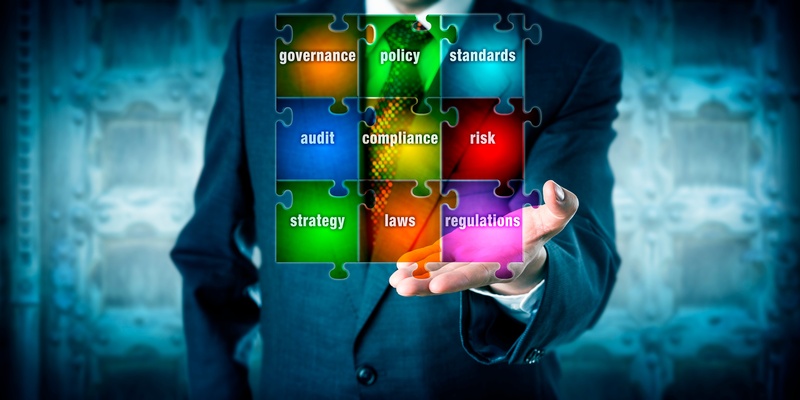 This list highlights companies that use technology in an innovative way to generate efficiencies in various compliance processes. Financial institutions today spend tens of billions of dollars on the area each year and are looking for state-of-the art technology to generate savings and performance improvements. kompany offers real-time access to authoritative, audit-proof company information covering 100 million companies in 150+ jurisdictions powering KYC, AML, EDD & UBO checks. It improves and/or automates the verification of businesses cross-border based on real-time, authoritative and audit-proof company information directly from commercial registers, UBO directories and PEP / sanctions lists, allowing a streamlining of onboarding & compliance processes as well as due diligence processes in various fields. The service is available via a web access or through an Enterprise RESTful API. For more information and to access the full report, please go to www.regtech100.com. Are you interested in a quick demo of how kompany can help you stay compliant? Fill out the form below and we will contact you shortly.